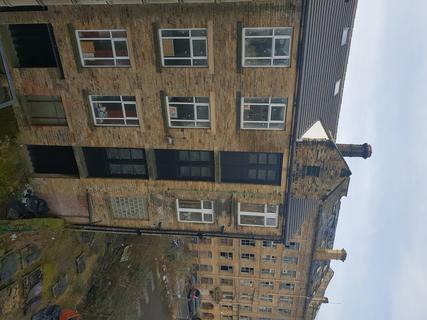 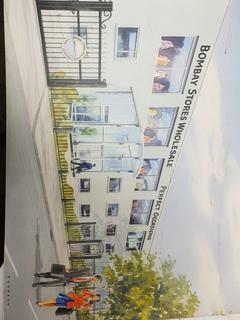 Marketed by Let My Property - Bradford. 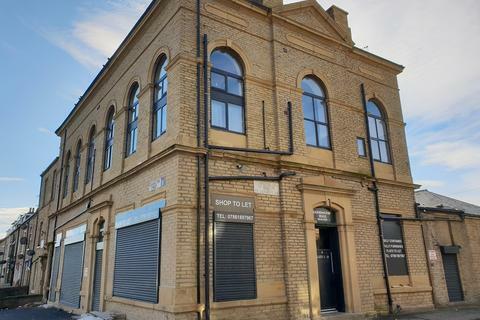 New business opportunity within a newly set up Contemporary Art Gallery, one of a kind in the whole of the UK.Situated in a landmark iconic city centre historical building in the heart of the up and coming Bradford city centre. 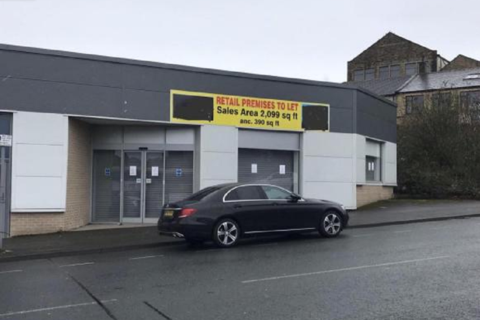 Marketed by Maya Property Services - Oldham. 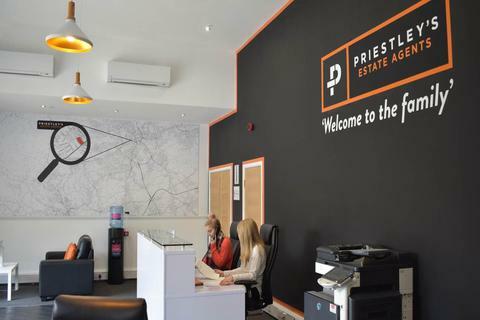 Marketed by Priestley Lettings - Leeds. 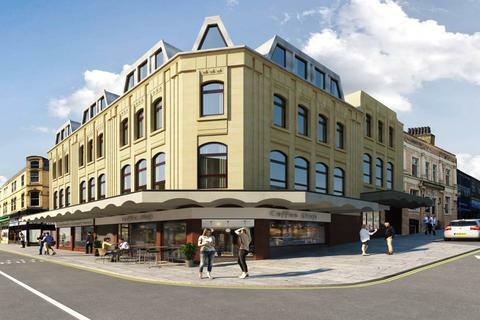 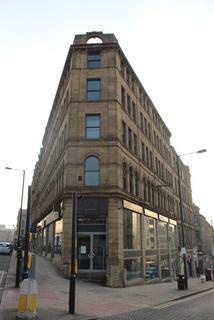 Marketed by Manzil Property Management - Bradford. 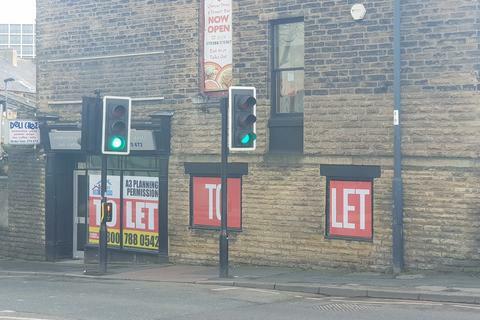 Marketed by Your Choice Estate Agents - Bradford. 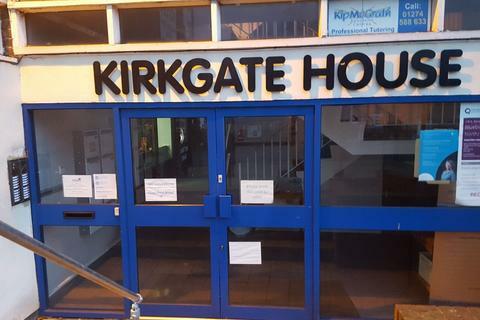 Marketed by Westgate - Leeds. 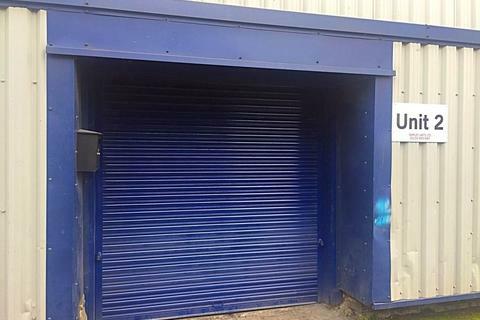 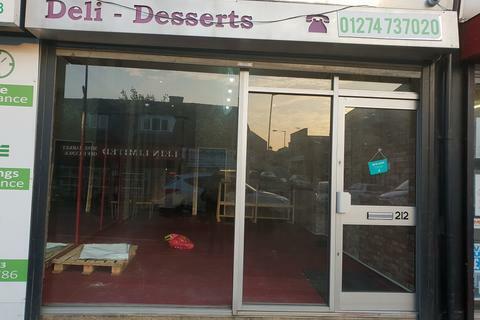 Retail Premises With the Benefit of A5 Planning Permission for Take-Away Use Retail Premises Extending to a Total Floor Area of Approximately 70.53 sqm (412 sqft) Being Partly Fitted With Security Shutter, Shop Front, Extraction Equipment Etc. 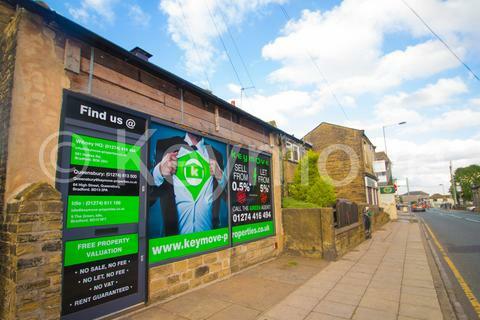 Marketed by Keymove Bradford - Wibsey Office. 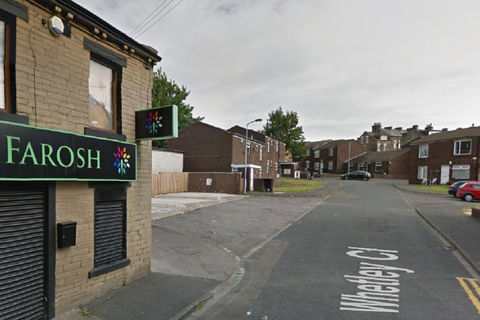 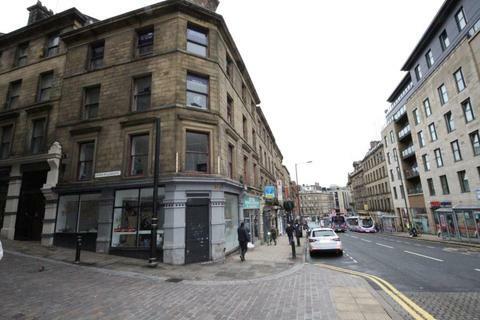 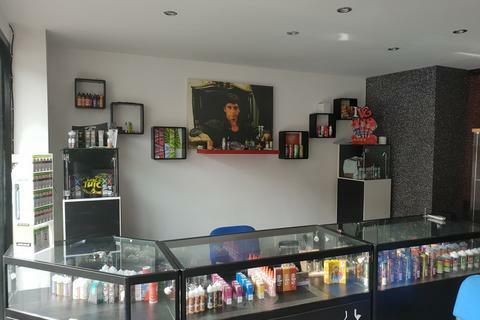 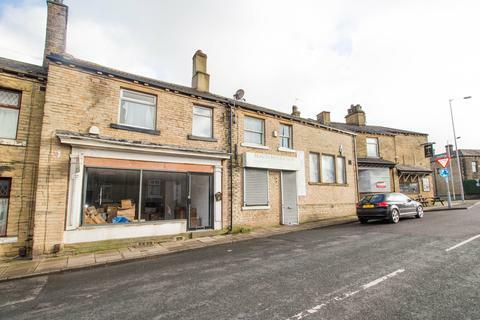 Retail premises in a very desirable location in Bradford. 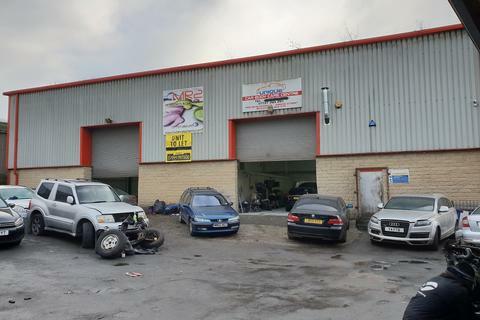 Marketed by Smart Moves Group - Bradford. 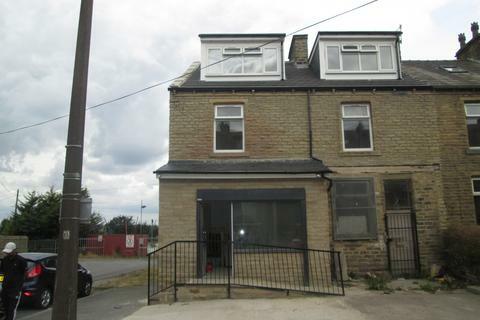 Keymove Lettings are delighted to offer this superb opportunity to rent this NEWLY RENOVATED RETAIL UNIT. 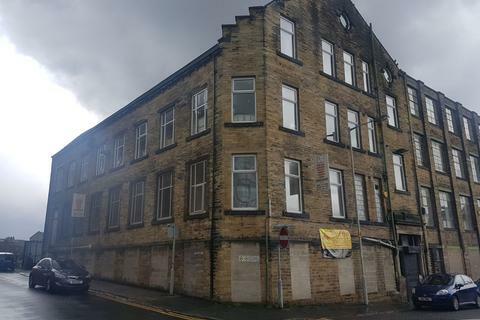 Marketed by Letz-Move - Bradford.